Compassion. Attention. Personalization. Expert Counsel. Let the law firm of Mikita & Roccanova show you a better way to have a relationship with your attorney. 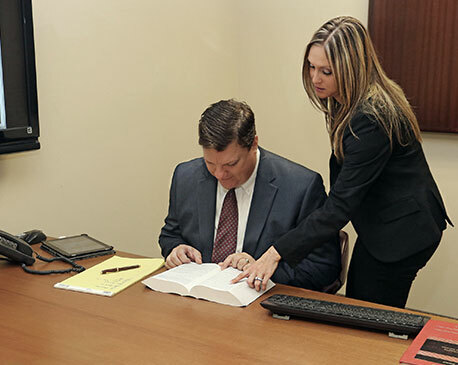 When you need expert legal counsel, personalized attention and compassionate care, Mikita & Roccanova are here for you. We work with clients throughout New Jersey on matters of family and divorce law, personal and business bankruptcy, real estate buying, selling or refinancing, workers compensation and personal injury.